Let us present you the ICO whose name is a symbol of hope, future, light and the power delivered to every corner of the world! Sure, every ICO want’s you to believe that they will achieve those things and to have the world most famous blockchain network (most of them really believe they will), but this one is not that far from that, so even if you possibly are not interested in investing in any ICO at the moment, you should take your time and read about Uranus Network. We promise you that you won’t regret a single minute invested in reading this review. (Suggestion: if after reading this review you will feel like it was worth reading, as at that moment you will have the idea of what Uranus is and what to expect from it, you might want to go see the Uranus ICO technical whitepaper to see more technical information about Network.) Let us just tell you that Uranus ICO could be the fuel for firing mass interest in cryptocurrencies and blockchain overall. Via Uranus review, we will give you information about team and advisors, hype in media and token metrics of this ICO and will give you opinion weather Uranus Network goals are easy or hard to get, so it will be much easier for you to decide what to do with Uranus ICO at the moment. Uranus ICO starts with a thought that technology should create calm, which informs but doesn’t demand our focus or attention. Uranus is a ubiquitous sharing platform that aims to be as popular as for example Airbnb and Uber but in the field of computing resources. How will they do that? Well, Uranus will establish an expandable public blockchain and distributed-container technology that will provide efficient, cost-effective and decentralized computing services for all users, thus enabling computing-power services beyond the conventional public clouds. Next important thing about Uranus is that it aims to empower the redundant computing power of the world by providing ubiquitous and shared-computing services beyond centralized public clouds. The mission of Uranus is to reconstruct the landscape of the global computing-power service market and to utilize containers to integrate various applications on a distributed computing platform, what would result in building a new ecosphere based on a public blockchain. In simple words, mass adoption of blockchain could be adopted as a result of decentralization of public clouds which would have much more benefits than traditional clouds. It might seem like it’s not a big deal to decentralize public clouds, but let’s take a look at a problem section of this review to see what are the actual problems that need to be solved and does the Uranus has the potential to make it happen. – Unfit for distributed applications. We all are sensitive to data security, especially when it comes to online presence. Traditional public clouds have very weak levels of data security, data is not encrypted which may result in information disclosure, and there are no data back up in case of system failure. Finally, if a user stores something in public clouds he should still store data at some other place in order to make sure that documents won’t be lost irretrievably. On the other hand, it is very much possible that someone breaks user’s password and abuses and exploits user’s data. Sure, public cloud’s customer service could offer you the most sincere apology but there is nothing else they can (or would) do about it. For example, Oracle Cloud was hacked and it resulted with theft of credit cards data, next there was a data leakage incident of 57 million accounts and driving license numbers of 600,000 American Uber drivers, and AWS (public cloud provider) user, Accenture, stored huge number of password data without encryption protection which resulted catastrophically. Not only that but a user of such public cloud is billed with some of the most expensive billing methods for data store services. Imagine what would happen if all these data stored in traditional public clouds would be lost irretrievably! Sure, there is no need to panic about it because many different situations and activities need to take place to make it happen, but it is far from impossible. Today, society cannot exist without awareness of the importance of keeping and ensuring data protection. There is a problem of redundancy of ubiquitously existing computing power and a problem of sharing computing power. According to Uranus ICO whitepaper, these problems are the biggest technical and business challenges, so Uranus Network decided to incorporate blockchain and computing power-sharing as one solution. Take a look at the following picture to see how Uranus Platform planes to incorporate these two fields. We will not talk that much about Uranus solutions (shown in the following picture) but will focus on analyzing them and will give you decent conclusion about this ICO review section. Let’s say it once again to make it clear. Uranus ICO aims to solve the above-mentioned problems by incorporating blockchain and computing power into one solution. Uranus ICO gave us this beautiful illustration of Uranus public clouds solution, and by the way, our first impression of their website was the same – simple but trustworthy. We’ll assume you have watched this illustration above. What does all of this mean? Well, first of all, Uranus will standardize the unit of computing power to make sure that the sharing of ubiquitously computing power is possible. 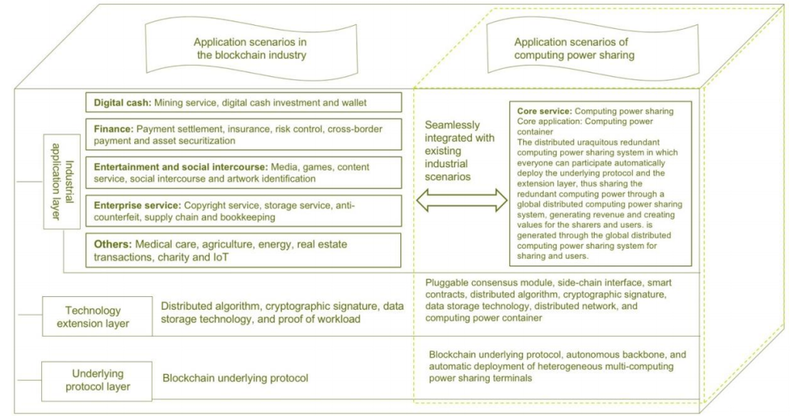 Uranus will build a customized public blockchain with corresponding extended functions in order to connect the terminals with redundant computing power. Because the blockchain cannot deliver services, Uranus ICO will build a service delivery channel for terminals with redundant computing power in order to make delivery of apps and computing results possible. Next, which is extremely important, Uranus ICO will add new functions to make real-time interworking and interaction between the two channels possible at the public blockchain!! You all know that real-time interaction is not possible at blockchain (for now), so this will be a great achievement and will make blockchain a better place. What’s more, Uranus will establish a smart contract with rich content, will build computing power containers, transform the existing distributed cloud-native architecture, establish perfect application stores, own a mining pool to carry values etc. (if you wish to have more information besides these given in Uranus review, for more information go visit the Uranus website and Uranus ICO technical whitepaper). It is obvious that Uranus Network aims to revolutionize not only public clouds but the blockchain, as well – by making the first step into making blockchain real-time interactive network. This ICO solution is not that hard to accomplish, the only question is if Uranus team will be capable of making these things reality. If you take a look at ‘system architecture’ section at ICOs technical whitepaper you might wonder what is the actual and primary goal of Uranus ICO. Well, we’ve asked ourselves the same question: was the main idea to use the advantages of blockchain technology to improve and decentralize public clouds, OR was it to improve one aspect of blockchain technology, and spreading and promoting this blockchain solution by solving the problems of centralized public clouds? We guess we will never found out the answer, but it is a good start to ask some other questions and to make high-quality conclusions. To be honest, whichever answer is correct, the fact that significant innovations will be implemented in the use of blockchain technology through the public clouds that are becoming more and more popular every day means only one thing, and that is that a large number of people around the globe will join the Uranus ICO network. To conclude this section, let’s say that Uranus will connect hundreds of thousands of resource contributors and users and application developers. An expandable public chain and distributed-container technology will seamlessly link together computing resources, providing all users with efficient, low-cost, and decentralized computing services. Because Uranus whitepaper is technical, it might seem pretty complicated if you focus at technical things, so we will not go further into the Uranus chain technology, CPCE (computing power container engine), nor into architecture of the Uranus system, but we will move our attention into Uranus sale process, team&advisors, hype in the media and other important elements of Uranus ICO network review. Uranus ICO has whitelist and KYC, but unfortunately, the other investment (and token) information like e.g. ICO token price is not available at the moment. KYC and whitelist are not yet announced but we know Uranus has KYC and whitelist plus bounty but it does not have the personal cap (nor it will have). Uranus has 19 team members (each of them has the LinkedIn profile). We’ve told you earlier that Uranus solution consists of merged blockchain technology and computing power sharing, so the team is divided into these two areas. One part of the team is an expert in blockchain technology and industry, while another part of the team is an expert in cloud computing, distributed systems, and other technology development fields. For example, Yaowen Chen in a blockchain expert, NLP engineer, software engineer, etc., Haining Zhang is a chief cloud computing advisor of Uranus, founder of project Harbor (open source enterprise-grade container image registry) and technical expert of open source PaaS project Cloud Foundry. He is the co-author of the best seller blockchain book in Chinese, called Blockchain Technical Guide. Yi Tang is Uranus cryptologist, Cheng Zhang senior expert at blockchain etc. To see more about team past experience please visit their LinkedIn profiles. In conclusion, about team members, we must say they have experience in the position they obtain at Uranus project so we have concerns if they would be able to make Uranus ICO project to the end. Nevertheless, this mostly depends on advisors, so let us see who they are. Uranus has 5 advisors: Xinhao Lv, Peng Zhao, Zishang Wang, Michael Meng, and Xiaonan Song. The first two are very much young, but Xinhao Lv still has some nice experience – he is a co-founder of IoT Chain and he initiated a blockchain team in Xiaomi at the end of 2016 to solve the problem of data island participated in the translation of Mastering Bitcoin in 2014. This is not big deal but if you look at his LinkedIn profile, you will see that he works in blockchain and bitcoin industry since 2013, he developed XiaoMi blockchain tech group, and now does the IoT chain and builds public blockchain for IoT. Peng Zhao (other young advisor) is currently the CEO at Hyper.sh, the container-native cloud platform which disrupts the traditional VM-based IaaS by introducing the secure container as the new building block (Uranus works with same tech design as Hyper.sh, so you should look at the Uranus whitepaper if you would like to know more about their connection). His first job was in IBM platform computing, as a development team leader, where he worked for 2 years and worked at platform Symphony product line. Other advisors are not that young, but we must admit that regardless of the difference between advisors age, all of them have knowledge of blockchain technology, which is why they participate in this project. Zishang Wang is an author of Cloud Management 2.0. and was awarded in TOP50 Golden Apple Award and TFC Global Mobile Games & Intelligent Entertainment Exhibition for 13 years in a row, TOP10 women entrepreneurs of science and technology. Michel Meng is currently senior vice president of Xinyuan Technology Group and partner and CMO of RChaintech, with 15 years of experience in IBM, as the general manager of a branch company and a general manager for the smart city. (Don’t try to visit his LinkedIn profile because it seems he changed his mind about having profile thereafter he made account verification, better stick to our Uranus ICO review to read conclusion about advisors). Finally, Xiaonan Song as Uranus advisor is an expert at Unix and distributed system and grid computing, with 10 years experience in the R&D and marketing of cloud computing. He worked in the cloud computing department of Huawei (as senior product manager) and was responsible for product planning, technical cooperation, etc., plus managing Cloud OC and Server SAN. His LinkedIn profile has 500+ connections and rich cloud computing experience, as well as listed experience so you might want to go there to see more in detail information. Finally, we can confirm what we stated earlier, advisors, as well as team members, have wide experience in blockchain and/or in cloud computing, and some of team and advisors were rewarded in these fields. We have nothing bad to say about any of them, except the fact that some of the team members don’t have their LinkedIn profile. How can it be that someone doesn’t have a LinkedIn profile while dealing with an ICO?? Let’s see what hype in the media and publicity numbers say about that. Uranus has a profile at Github (13 followers and 2 contributions in 2017), Facebook (62 followers), Twitter (1,300 followers and 19 tweets), Telegram (12.250 members), Medium (14 followers) and Reddit. Uranus is also regular in news releases on the Facebook profile (several times a day), as well as in answering the messages you send them to Facebook (or Twitter), so if you have any questions that you would like to ask them, be free to do that. Uranus even has the open topic at bitcointalk.org with 19 forum answers, and team members are available at LinkedIn (as well as Uranus Network ICO itself. 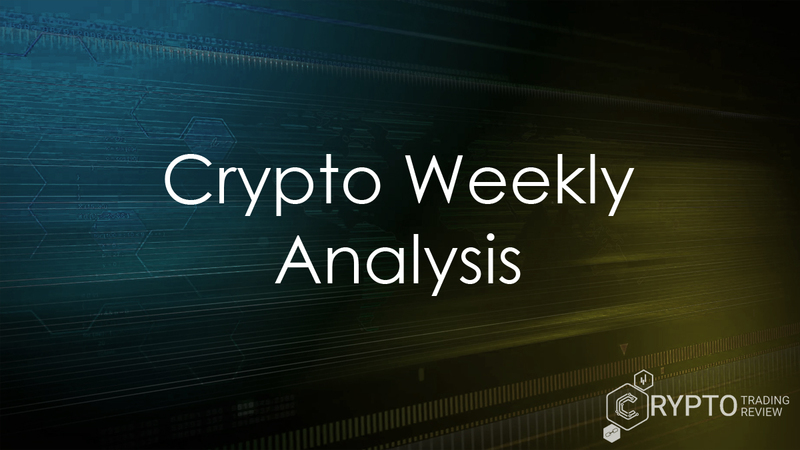 There is not much to conclude here except that they are active when it comes to answering your messages and they are focused into communicating with publicity plus they have relatively high number of Telegram members, and many investors find Uranus ICO great to invest in, so we recommend you to read the rest of Uranus review to see why is that so. Uranus roadmap has five phases (each of phase fill end with launching a new version of Uranus platform) and is nicely shown in the following screenshot. Uranus ICO development is planned to happen from Q3 in 2018, Q4 2018 to Q1 in 2019, and is planned to end in Q2 2019. Uranus project is currently in the first phase of development and it is planned to end with the launch of the community version until September, and commercial version until the May 2019. 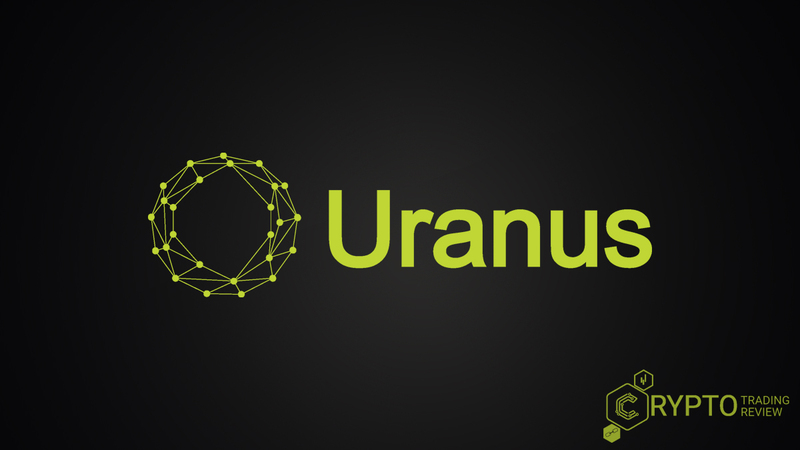 From September 2018 to May 2019, Uranus Network ICO will launch three different versions of Uranus commercial version and the last version should have 500,000 users/devices. In Q2 2019 Uranus will launch ecological version (5th version) with 1,000,000 users/devices. After launching version 1 (community) users will be able to register their own computing devices and use some of the verified applications (not many of them because in this phase there will be just a few verified apps). From Q4 2018 until Q1 2019 number of platform users will be increasing (to the orders of 10,000; 100,000; 500,000), and the increase of users will be followed with further enriching of industrial and application scenarios, and the contributors will obtain more revenue, which will increase the trading volume, so it will be possible to generate some income (for contributors). Last (ending) phase is launching of ecological version, which means more industries and collaborators included in Uranus application creation and contribution, gain benefits, promote the automatic operation and sustainable development of the platform and form a win-win ecosystem. These phases seem very simple to obtain, the only question is if Uranus will attract the interest of 500,000 commercial users. However, we do not doubt it because it’s not a too high number of users that Uranus couldn’t reach. It is unknown when the token sale will start nor when it will end, but for now, we know that there are 3,500,000,000 URAC tokens in total and 35% are available for token sale (1,225,000,000)(ERC20). Fundraising goal is 16,300,000 USD (35,000 ETH). At this moment, we are trying to find out when the token sale starting date will be known so check this review later to see if there are any updates. Uranus ICO will utilize 50% of the issued tokens for reward and circulation process. 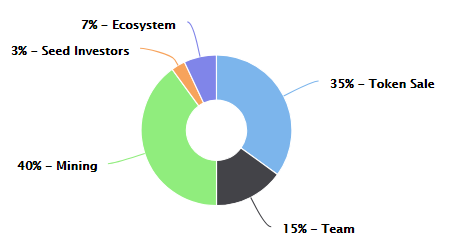 As you can see in the picture, 40% of tokens goes for mining, 15% for a team, 7% for an ecosystem and 3% for seed investors. The use of tokens is simple: tokens from mining pool are available to buyers and are generated by the volume of shared computing power and digital function, and tokens obtained by buyers can be used to exchange equivalent computing power. Machines with higher contribution value will earn more tokens and are more likely to be scheduled and allocated to users in priority. You can see that 35% goes to the token sale and 40% for mining pool, which means that 25% of tokens goes for other purposes. As the purpose of this ICO cannot be achieved with different token allocation, we must conclude that this is a good allocation plan. As described earlier, Uranus goals are not hard to get, so we think this ICO has a chance to win the throne. Well, thanks for asking. Uranus purpose is to be safe. Uranus ICO Network is developing solutions that will merge strengths of blockchain and shared-computing services into one solution – decentralized public clouds with many more benefits than traditional public clouds that are too expensive, too much insecure because of lacking encryption protection, and unfit for distributed applications. Uranus Network Platform is all the opposite. 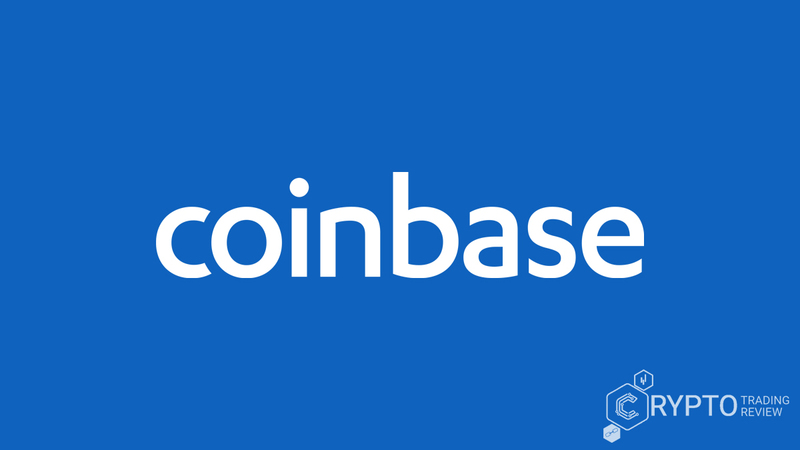 We could make a much better conclusion if we would have information about whitelist, KYC etc. but these are still to be announced/answered from Uranus, so we must wait for that. But, as we can see, for now, there is no doubt that Uranus ICO is safe for users. Let’s repeat the most important about Uranus ICO once again: the mission of the foundation is to empower social redundancy through blockchain technology, thereby driving redundant maneuvering services and the transmission of value, creating enormous economic and social benefits. As seen in our Uranus ICO review and/or in Uranus ICO whitepaper, Uranus platform design is very well described, hype in the media is not bad (it is great that they are always available to give you some answers), team and members are, let’s say, ‘promising’, and token metrics is planned in accordance to the purpose of ICO project, so token metrics got high rate from us as well.